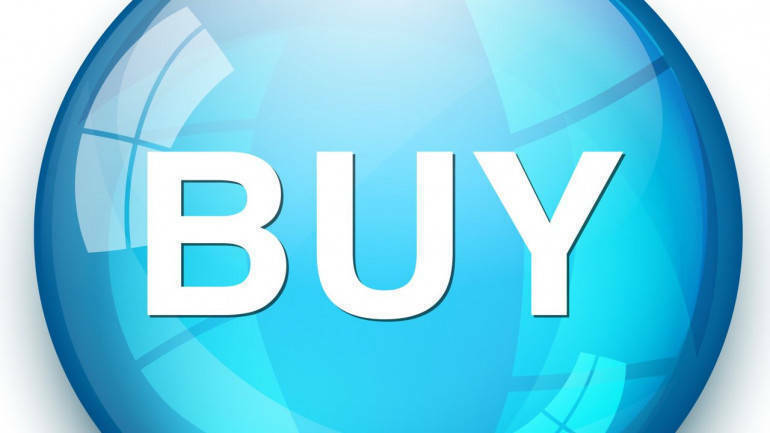 ICICI Direct is bullish on Tata Steel has recommended buy rating on the stock with a target price of Rs 625 in its research report dated April 11, 2019. Tata Steel’s Indian operation ended FY19 on a strong note wherein it reported healthy production and sales volume for Q4FY19. Its Indian operations (including erstwhile Bhushan Steel) achieved the highest ever crude steel production in Q4FY19 driven by better plant availability across locations including ramp-up at Tata Steel BSL. Tata Steel Indian operation (Tata Steel standalone + Tata Steel BSL) reported production volume of 4.47 million tonnes (MT) (up 2% QoQ). The sales volume for the quarter was at 4.73 MT, up 22% QoQ. For FY19, Tata Steel Indian operations (Tata Steel standalone + Tata Steel BSL) reported a production volume of 16.79 MT and sales volume 16.27 MT. We introduce FY21 estimates and roll over our valuations. Valuing the stock on an SoTP basis, we arrive at a target price of Rs 625, with a BUY recommendation on the stock.